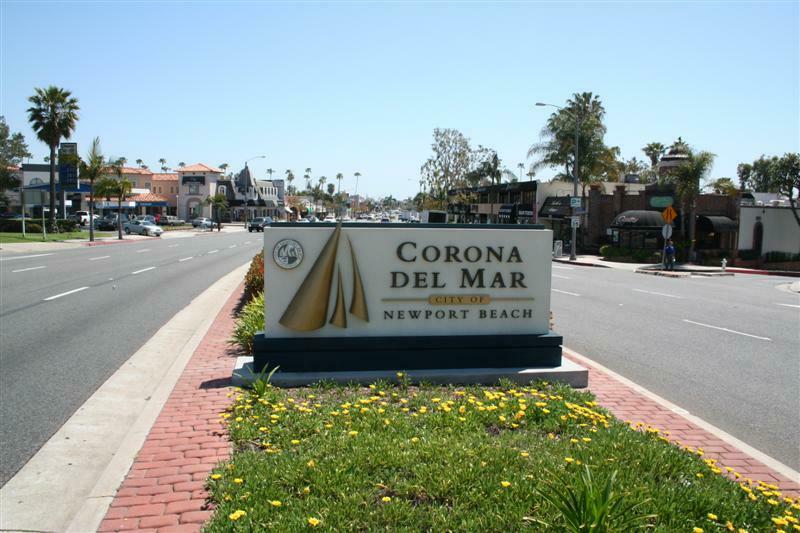 Corona del Mar TaxPro provides Tax Planning, Preparation, and Representation services to businesses and individuals located in Corona del Mar and similar beach cities in Orange County . For more information or a consultation please call us directly at (949) 205-1438 or complete the form on the right so we may contact you. Alternatively, take a look in the lower left corner to the ‘Chat Now’ option — if we’re online we’d be happy to answer any quick questions you may have. If you are looking for a CPA in CDM or a Tax Preparer in Corona del Mar we’d be happy to talk with you.